Barbie Fashionistas achtergrond All Fashionistas. A NEW BARBIE FASHIONISTAS WALLPAPER!. 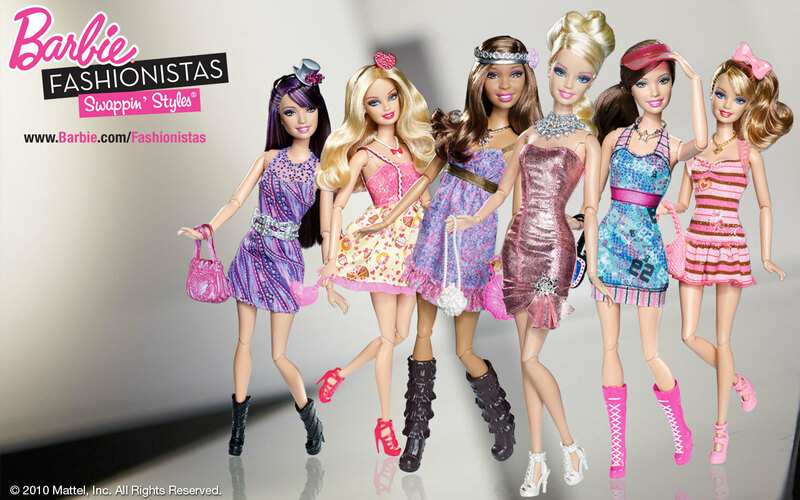 HD Wallpaper and background images in the Barbie films club tagged: barbie fashionistas fashionistas barbie. This Barbie films photo might contain cocktailjurk, schede, hemd, zak, shift, and chemise.